found objects. | owl's house london. This entry was posted in wonderful spaces. 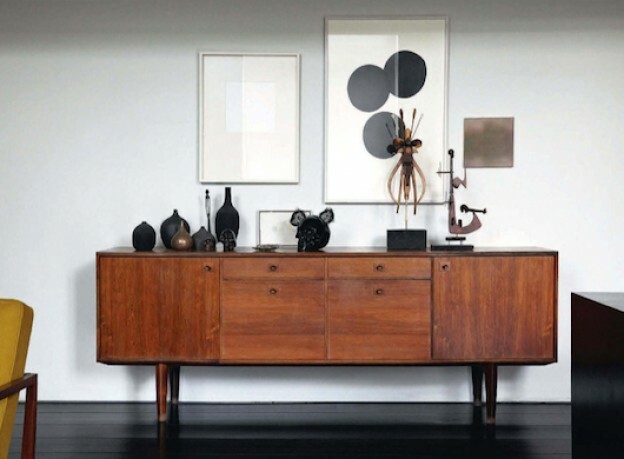 and tagged design, interiors, mid-century, objet trouve on November 8, 2012 by owls house london..